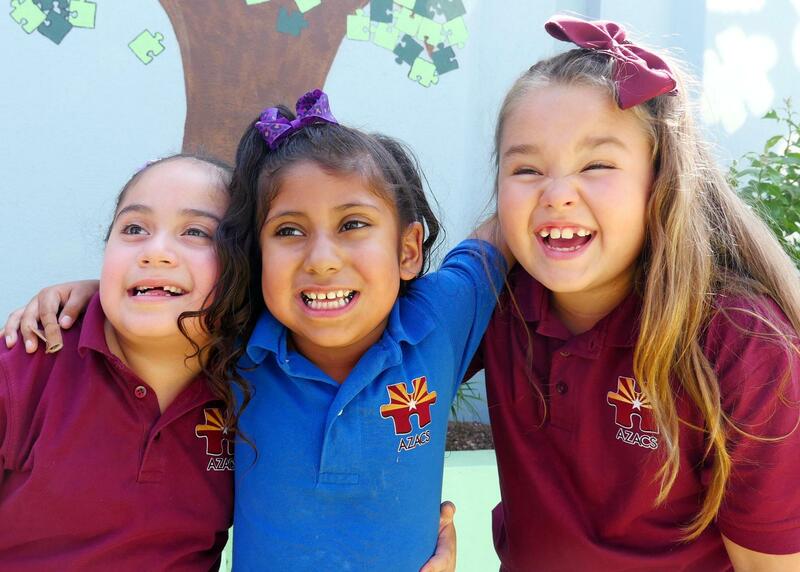 Arizona Autism Charter Schools, Inc.
From the "AZACS Swag Store"
Check out our brand new online store that supports AZACS through fun clothing and gear! 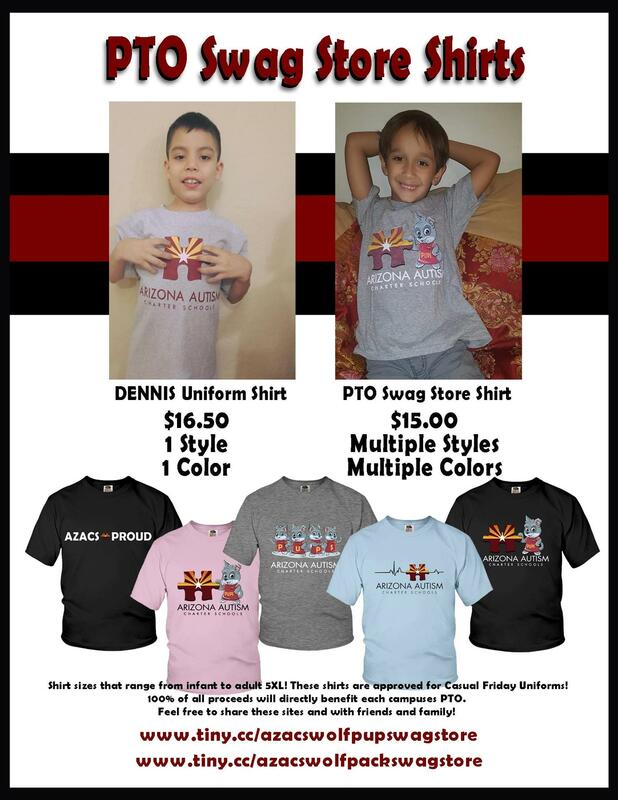 All of the shirts in the AZACS PTO Swag Store is approved for Friday uniforms. Feel free to share these sites and with family and friends! Additional designs and products will become available as the school year goes on.